In the healthcare industry, electronic health record systems have become a staple. Now more than ever, companies are looking to comply with the Administrative Simplification section of the Health Insurance Portability and Accountability Act, which calls for the use of an electronic system for records instead of an outdated manual one. However, with more organizations adopting EHR systems, the time has come for them to also upgrade their file transfer solution. 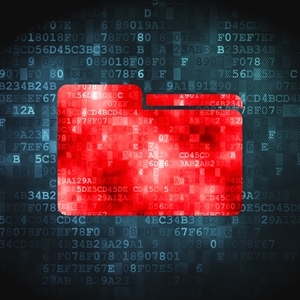 Although file transfer protocols may have served this purpose in the past, managed file transfer systems are now necessary to fully ensure that sensitive patient data remains confidential. According to Modern Healthcare, 80 percent of all office-based physicians had some sort of electronic system in place for the management of health records in 2013. Research shows that the adoption of such solutions has increased over the past few years, jumping by nearly 10 percent between 2012 and 2013 alone.